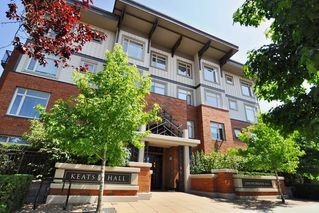 ENJOY CAMPUS LIFE AT KEATS HALL! 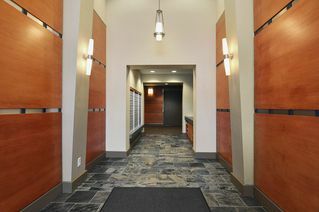 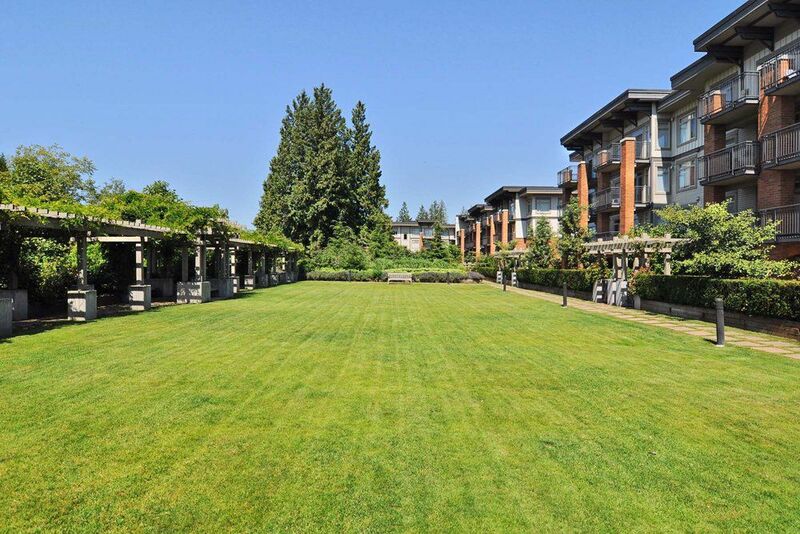 BUILT BY POLYGON, ITS CENTRAL LOCATION IS CLOSE TO ALL THINGS UBC - CLASSES, SHOPS, SERVICES,RESTAURANTS AND TRANSIT! 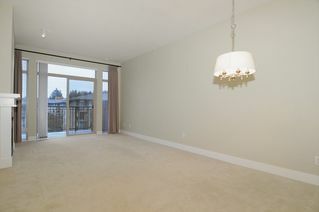 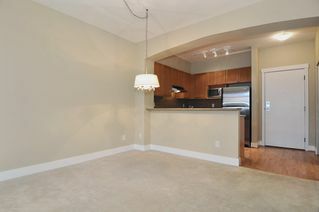 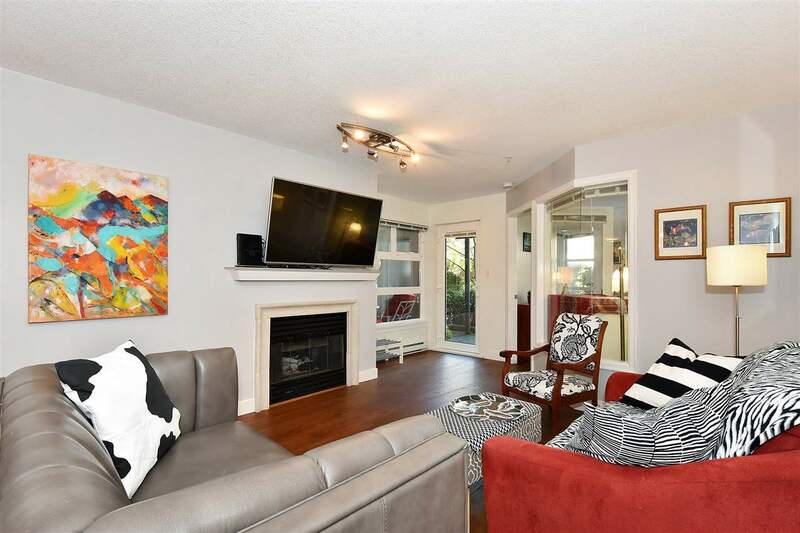 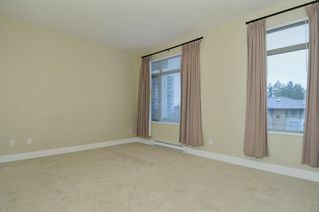 LOVELY OUTLOOK ON THE QUIET SIDE OF THE BUILDING, THIS SPACIOUS, QUIET TOP FLOOR CONDO IS IN EXCELLENT CONDITION. FEATURES INCLUDE OVERHEIGHT CEILINGS, A GOOD-SIZE BEDROOM AND AN EXTREMELY EFFICIENT OPEN FLOOR PLAN. 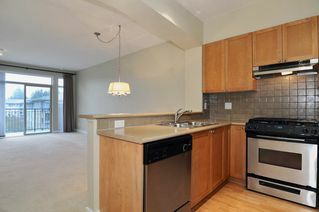 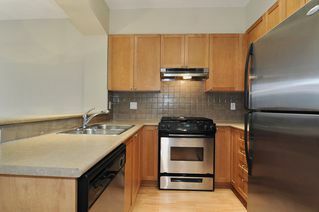 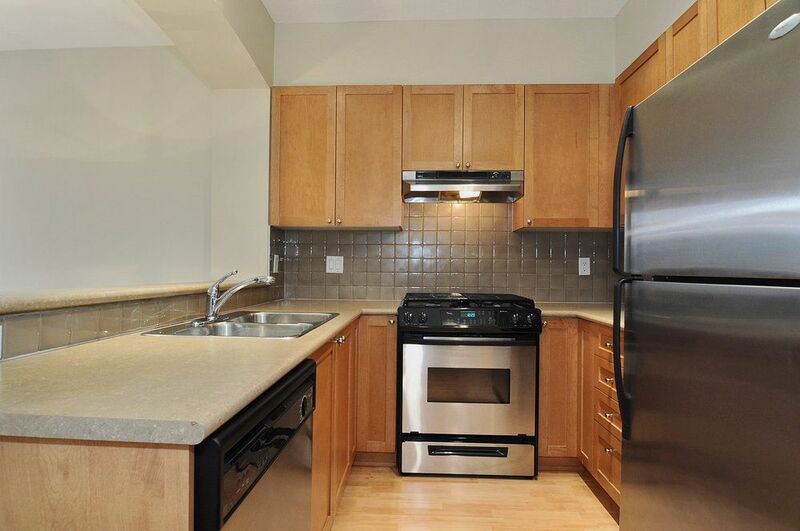 COOKS WILL LOVE THE KITCHEN - LOTS OF CABINETS, GAS COOKTOP AND STAINLESS STEEL APPLIANCES. 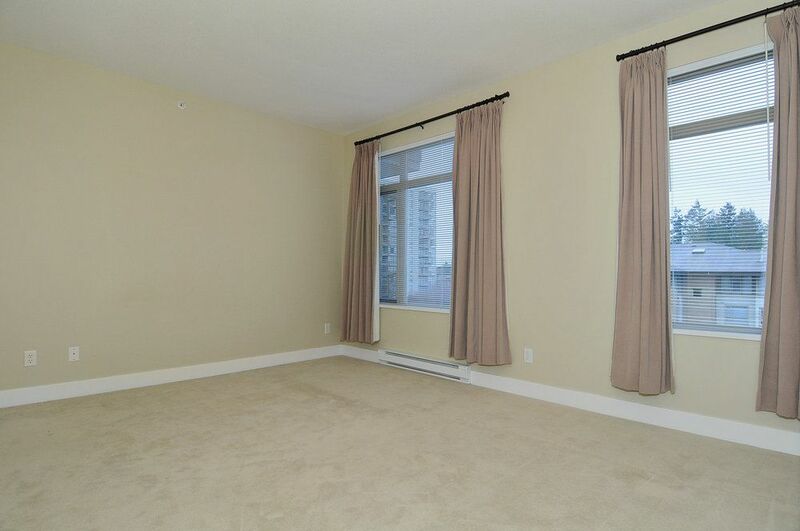 NEUTRAL CARPETS, WALLS AND DRAPES COMBINE TO CREATE THE PERFECT BACKGROUND FOR YOUR FURNITURE. 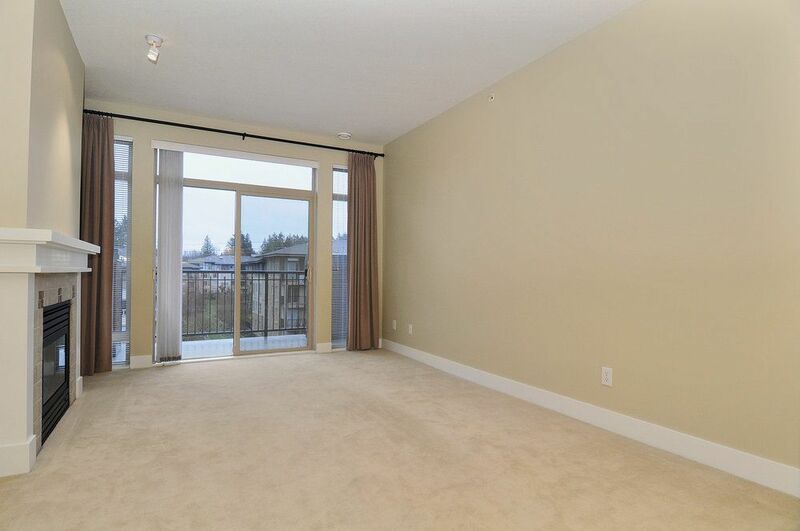 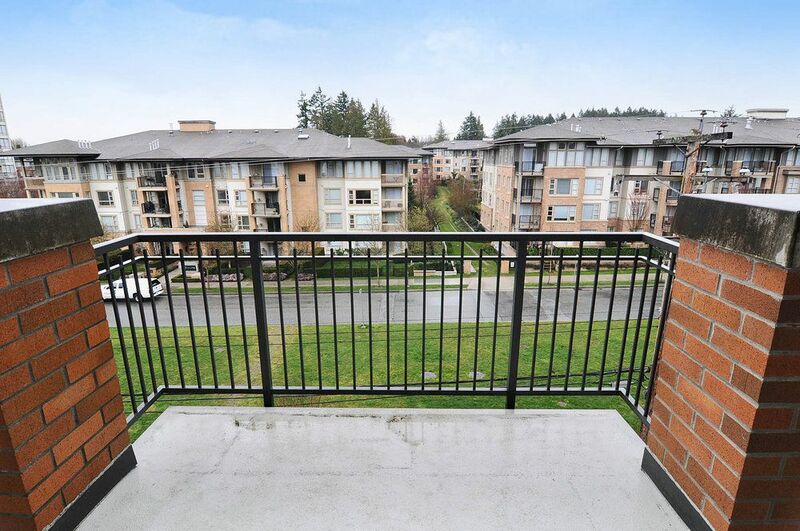 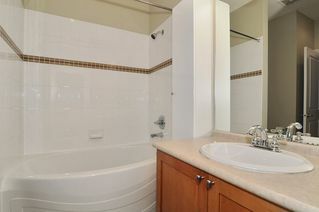 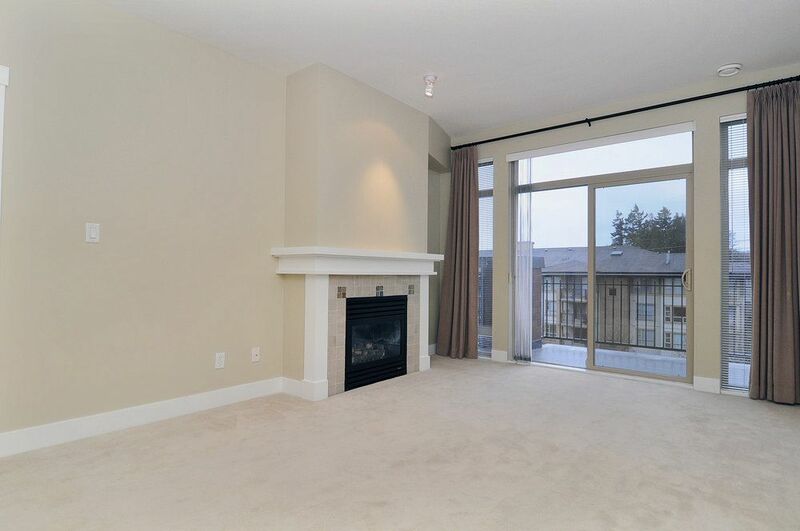 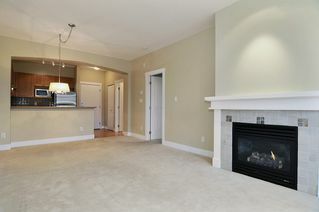 BONUSES: SUPER SOAKER TUB, GAS FIREPLACE AND A VERY LARGE BALCONY WITH A DISTANT MOUNTAIN VIEW ON A CLEAR DAY!